When you’re putting in the mileage you need a shoe that can keep up, and the Brooks Ghost 11 Running Shoe is a popular choice for many. 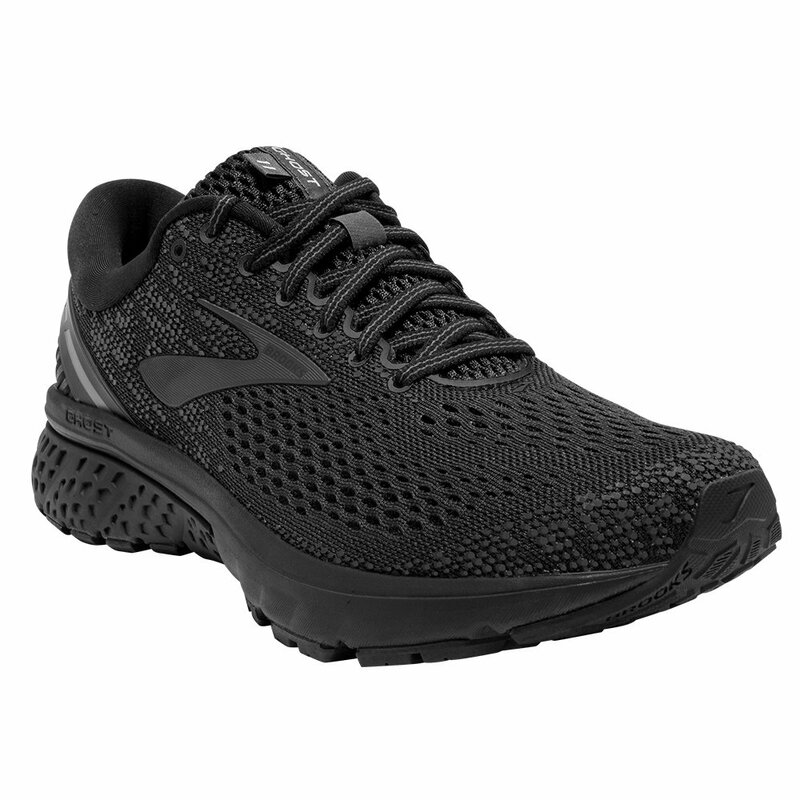 This running shoe offers plenty of cushion and support thanks to the BioMoGo DNA and DNA LOFT that work together to provide support without sacrificing durability or feel on the road. Underfoot runners will enjoy Brooks’ Segmented Crash Pad that absorbs impact, while the mesh upper keeps your feet cool and comfortable so you can focus on your run. The Brooks Ghost 11 is a good choice for runners looking for comfortable support that still offers a responsive feel.